Get excited about your vision! Heck yeah!! It is done, it is done! Do you see it? See the money in the bank, write the check for the amount that you want to manifest. Believe that is it here. Don't worry about the how to focus on the feeling and emotion that it has come into you. Be open and ready to receive. Your energy needs to be aligned. For what you want coming to fruition your energy needs to be high. Believe it is there for you; you deserve it! And above all, be patient. The money will not come if you are not ready to receive it if you are not expecting it. Again, this is all about energy, be grateful as if you would have received the money already. 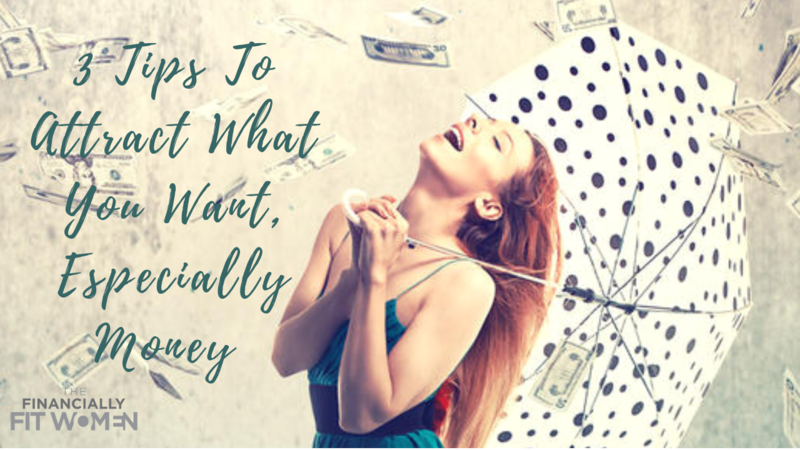 Are you having trouble on how to attract more money? Do you wish to have more help in this area of manifestation? Do you feel that your life would improve if you could increase the amount of money you are receiving?